Welcome to The Victor L. Phillips Company! Today’s construction industry is technology driven, with new products and equipment being developed for more efficiency, increased capability, greater specialization, and less environmental impact. But in the end, it still requires those who work in the industry to get their hands dirty to provide superior customer service. It’s the nature of the business and always has been. 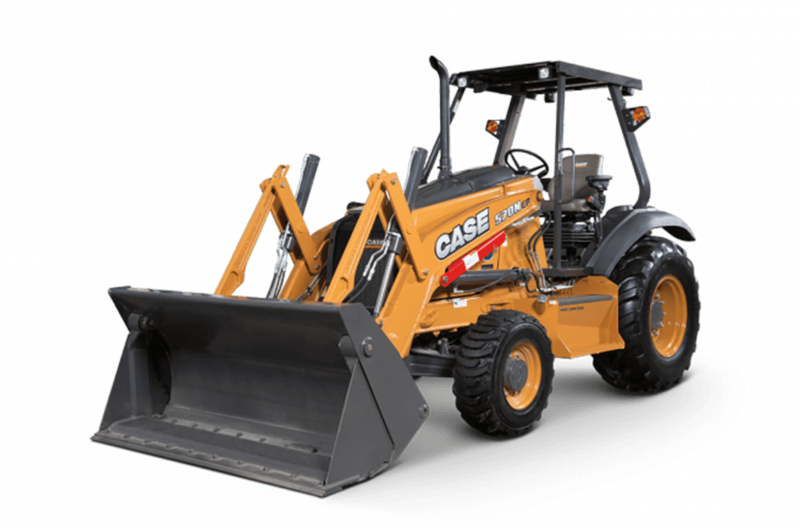 VLP offers equipment from the industry’s leading manufacturers including, Atlas Copco, Case, Dynapac, Hyundai, Interstate,JLG, Lull, Okada-America, Quipnet, Takeuchi and Tiger. With locations in Kansas City, Wichita, Topeka, Garden City, Joplin & Springfield we proudly cover the Mid-West. Whether you are looking to buy or rent, call our sales department today for additional information. I've spent 40,000+ hours in machines so I know what works for me. 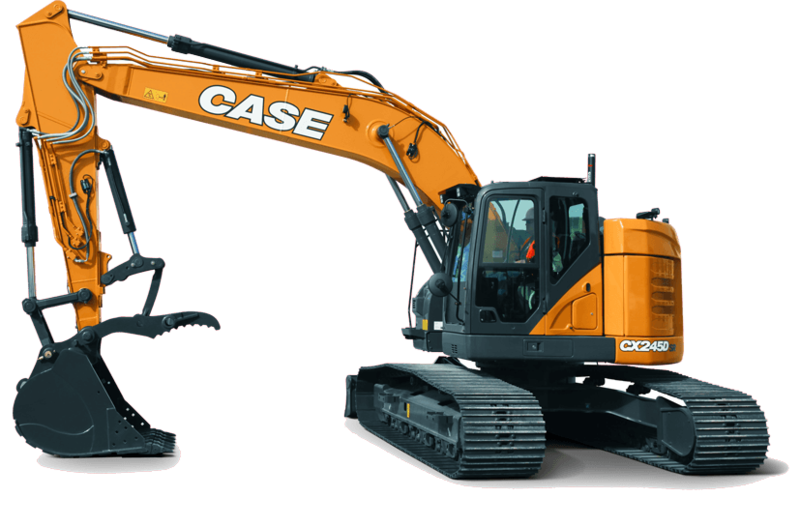 Maybe not for everyone, but look at it this way, If a Case machine can stand up to what the leading demolition company in Kansas can push it to then I am positive it can do anything any other contractor can throw at it. 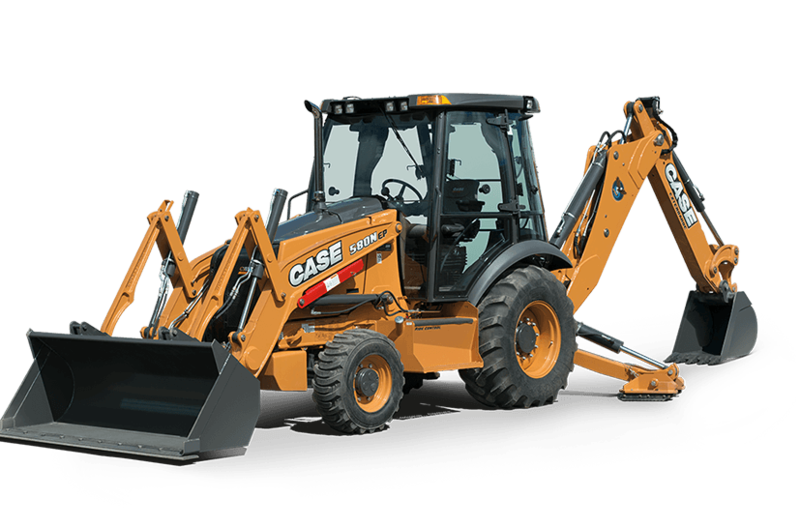 For eons I have heard that Caterpillar is the Cadillac of Excavators.....I would agree with that until I found the Case. If Cat owners feel the Cat Excavator is the Cadillac then I assure all who challenge that the Case is the Yukon Denali !!!!! Equally as good if not better in so many ways. I’ve been doing business with Randy for 25 years. The Victor L Phillips company does everything well. They take care of us on service, equipment, and everything in between. Our salesman Bill Ewan is a prince. When I recommend VLP to others, all I have to say is that they are honest and that’s all you need to know. [We’ve] been working with [Victor L Phillips] for over 2 years now and its been really good. Stevie Little in Wichita is one of the best you’ve got! [The VLP team] helps me solve problems and is really on top of things when something happens. Everyone just does great! We’ll continue doing what we’re doing with [Victor L Phillips] and that should say it all! Our purpose is Solving Challenges to Build Communities. We make sure you, the customer, has the right equipment and the right product support to get the job done. We have new and used equipment as well as rental equipment. Then we have fantastic parts and services departments to back it up and keep you moving. 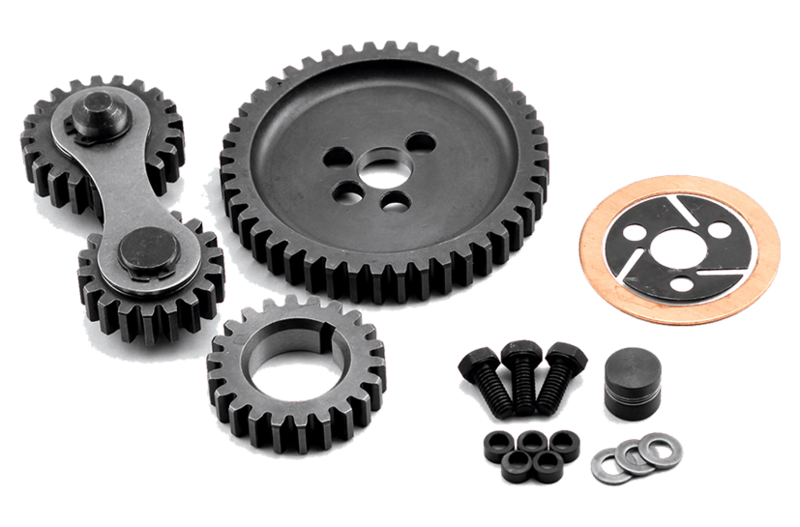 Backed by an award winning service and parts department, VLP offers equipment from the industry’s leading manufacturers including, Atlas Copco, Case, Dynapac, Hyundai, Interstate, JLG, Lull, Okada-America, Quipnet, Takeuchi and Tiger. With locations in Kansas City, Wichita, Topeka, Garden City, Joplin & Springfield we proudly cover the Mid-West. Tremendous savings! Click here our current deals!